Diwali vacations are still not over for many and managing kids can be a task especially if they have gone into the “I am bored” zone. However this is a great time to be outside in Pune so make the most of this break and take your kids to parks around Pune, where you and your kids can enjoy from fresh air, calm surroundings and a leisure picnic. All these picnic places in Pune have been my favorite since I was a kid and now my kids enjoy visiting them. This was the most favourite place to go as a kid for me! Peshwe Park was a zoo earlier however after the norms for animal safety and upkeep at the zoo changed the animals were moved to a bigger place at Rajiv Gandhi Udyan and the Peshwe Park was converted into a park. There was a toy train ‘Fulrani’ which was a hit among kids. It had stopped functioning for some time but I recently read about it starting again. In the evenings the road leading up to the park changes into a chowpatty ( snacking and fun rides place) and the place is magically transformed into a buzzing mela. Peshwe Park has started some adventure games for children too, but I am yet to check it out! Sarasbaug is a big garden just adjacent to Peshwe Park. During the Peshwe era, the whole area was a lake with an island in the middle. The island had a Ganesha temple. However later the lake dried up and the park was developed in that area. The temple is still there and it is a beautiful and quiet complex to visit. 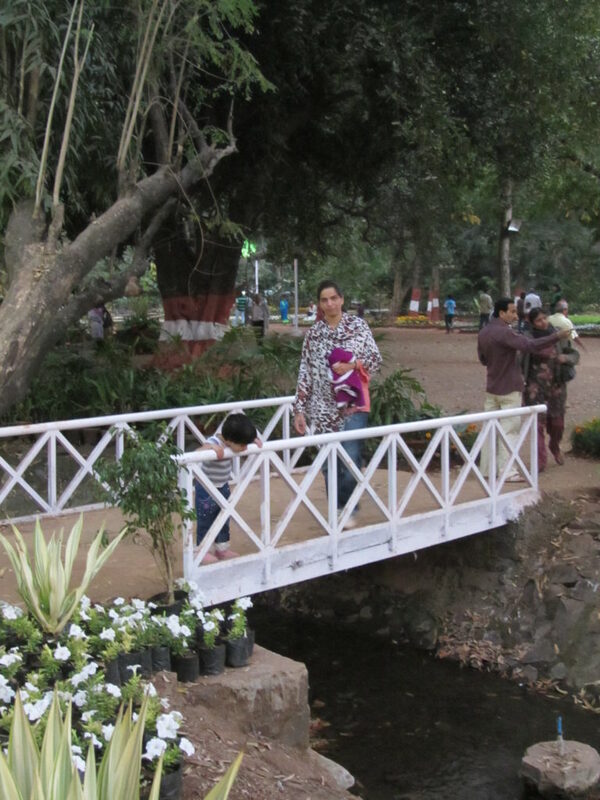 Sarasbaug is a popular picnic place among young and old as a break from the city madness. Empress Garden falls in the Cantonment area and also doubles up as a botanical garden in Pune. It has some amazing varieties of plants and birds. Empress Garden has a big play area for children and in the evenings there are a few rides and rain dance available. This park does not have decent snacking options so when planning a picnic here do carry your food. The place is also great for some shoot if you plan to have maternity or baby shoots done in the natures lap! Rajiv Gandhi Udyan or Katraj Zoo as it is popularly called is a zoo that today hosts the animals from Peshwe Park and another snake park. The reptiles section is mind-boggling and you will see a variety of snakes here. If snakes scare the day lights out of you, you can see animals like deer, peacock, bear, elephants and if you are lucky tigers too! Katraj Zoo also has electric vehicles for transporting people and there are enough benches along the way. One can easily spend a day here and have a fun picnic within city limits. This is my personal favourite as you can easily spend the whole day here having as much fun as your kids. This park is actually at the foothills of a small hill and extends all the way up. There are paths made for small treks and small play areas for children at regular intervals. There are also picnic areas where you can carry your food and eat it. The lawns section provides for some good space to play badminton or football or even gully cricket while the pond with the ducks in it offers some serene views. The place after the foothills has been developed into a small amusement and water park which is another fun vista for children of all ages. Have you checked out these popular picnic places in Pune? Do you have some other favourite that needs mention? 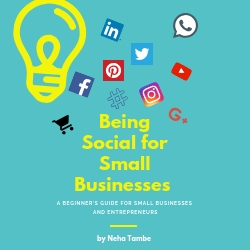 Do share your thoughts in comments below. Last one in the list seems must go one. I have not been to Pune yet but the list will come handy when I Visit with my family. 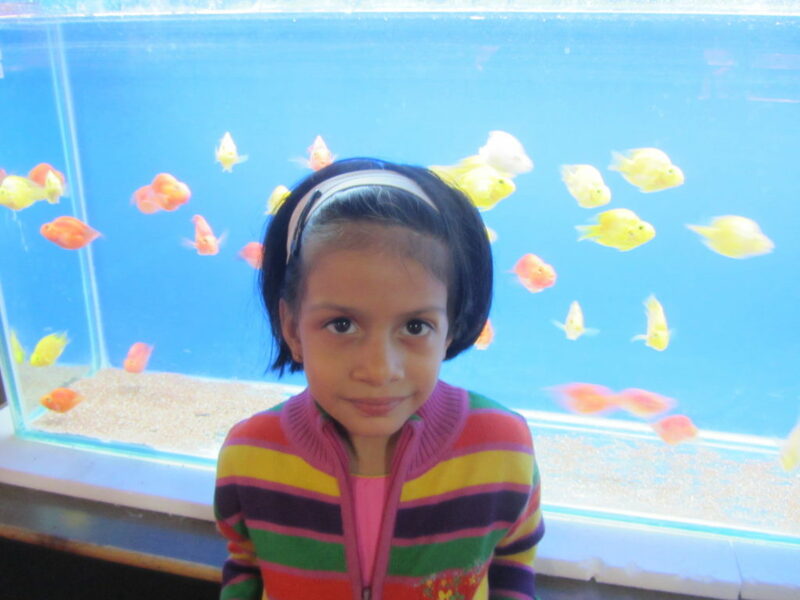 We always look for family friendly attractions in every city. I love going for picnics during winter and its great to know that there are so many nice places for picnic in Pune. So many places for kids as well elders to explore. Katraj Zoo sounds a must visit, as I’ve not seen much snakes from naked eyes and variety of snakes here increase my curiosity. That’s a great guide to Pune parks. I love going to parks and gardens with family for some good family time . 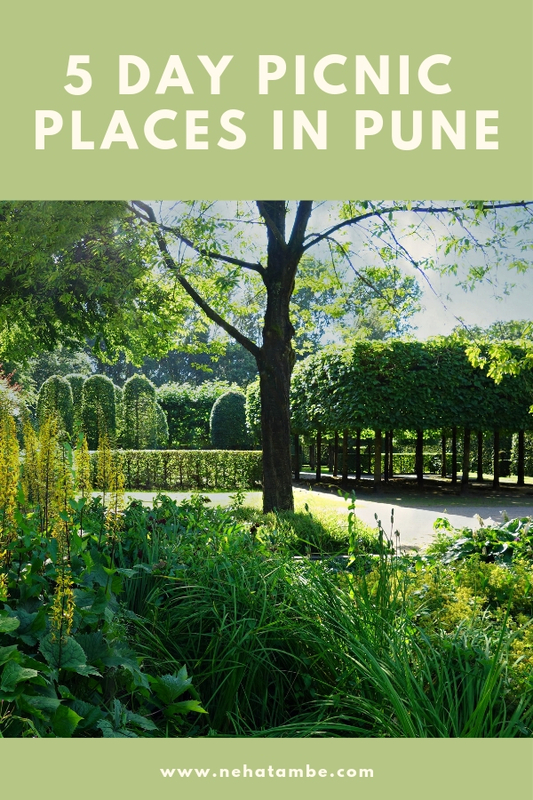 Nice compilation of places to visit in Pune.Would love to go on family outings to these parks and Zoo. noted the list with thanks, In this lifetime, If i ever plan a trip to Pune, I would defo remember these places. My friend stays there so I have a plan to visit it someday. This list will help me definitely. I will try visiting these places one by one. You filled my love to explore Pune with Penguin on weekends. Going to explore all soon. Thanks for sharing. These spots sound so exciting, Neha. I’ve only been to Pune to visit my relatives a few times & that seemed it. Buy I guess, visiting these places that look so naturally appealing, is something we must plan for a trip. Wow that’s awesome, I never visited these palaces when I was in Pune. But now would surely take my.girl to all places . I have once lived in Pune and I love that place so much. I wish someday I can be there with my kids for them to show how wonderful place it is. A nice list you have made here!